Services are held in St.Mary’s, Church of Ireland, Ardee on the First, Second and Third Sunday of the month at 9.45 a.m. All Welcome. 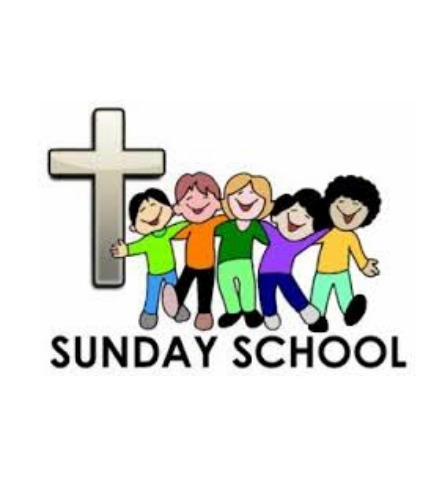 Sunday School will commence on Sunday 18th November in St. Mary’s Abbey, Ardee. Built circa 1810 on the site of an earlier church, St.Mary’s was substantially rebuilt 1899. This splendid church on the site of Saint Mary’s Abbey has been the focus of Christian worship in this area for at least eight hundred years. Elements of earlier structures have been incorporated into the present church. The picturesque crenellated front façade with the curtain wall to the north is of considerable interest as it was clearly intended to convey a greater sense of presence and symmetry. 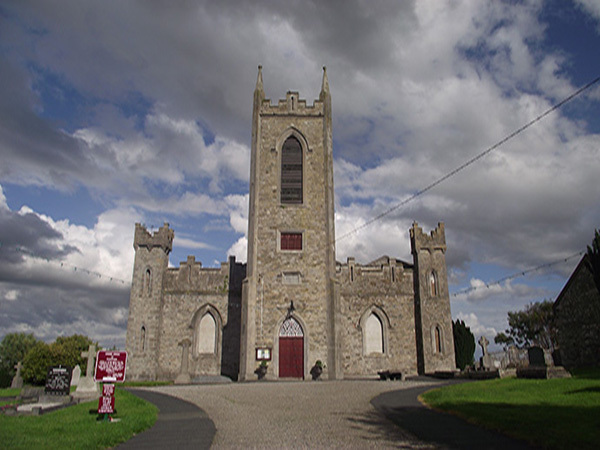 The church represents a repository of the history of religious practice in Ardee and is a notable local landmark.